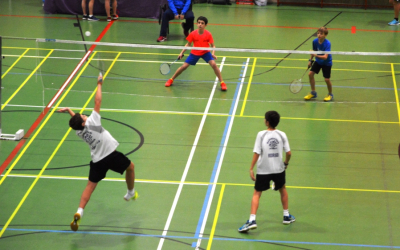 LEÓN CELEBRA EL CAMPEONATO DE DOBLES DE CASTILLA Y LEÓN SUB-17,SUB-15 Y SUB-13, Y SERÁ EL CENTRO DEL BÁDMINTON TERRITORIAL ESTE FIN DE SEMANA. VILLAMURIEL DE CERRATO CELEBRÓ LA II CONCENTRACION SE BUSCA CAMPEÓN CASTILLA Y LEÓN CON LA ENTREGA DE NUEVOS GRIPS. MARTES 5 DE MARZO FINALIZA EL PLAZO DE INSCRIPCIÓN AL CAMPEONATO DE CASTILLA Y LEÓN SUB-17, SUB-15, SUB-13. DOBLES. LEÓN 16-3-19. BURGOS CENTRO DEL BÁDMINTON REGIONAL SUB-11. CASTILLA Y LEÓN TIENE UNA GRAN CANTERA DE DEPORTISTAS PARA EL FUTURO. 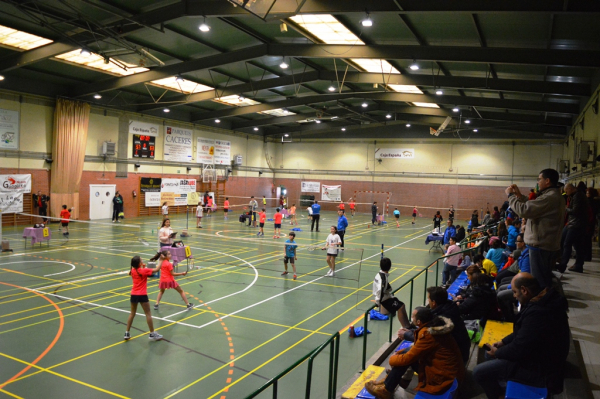 EL POLIDEPORTIVO FUENTE DEL REY CELEBRO EL I TORNEO DE BÁDMINTON TORREZNO DE SORIA, CON UN GRAN NIVEL DE JUEGO Y GRAN AMBIENTE. INTENSO FIN DE SEMANA. 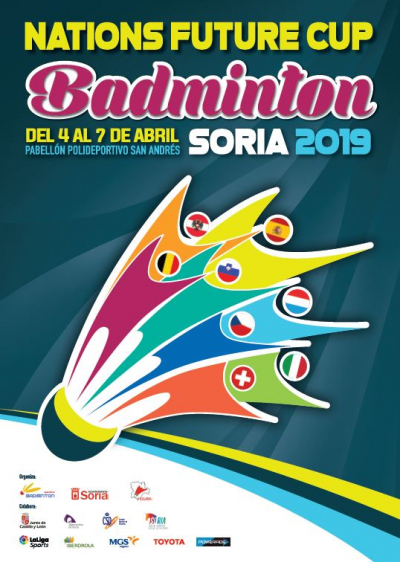 SORIA CELEBRA ESTE PRÓXIMO SÁBADO EL I TORNEO DEL TORREZNO, PRUEBA DEL CIRCUITO TERRITORIAL ABSOLUTO-SENIOR TTR 2*. Y EL DOMINGO BURGOS EL III CE SUB-11 TTRA. 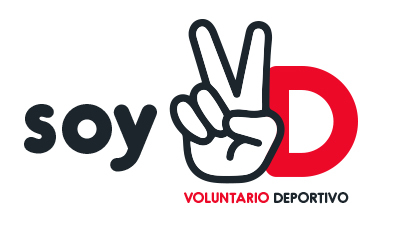 MEDINA DEL CAMPO VOLVERÁ AGOGER UNA PRUEBA DEL CIRCUITO DE EDAD TTR A INDIVIDUAL SUB-17, SUB-15 Y SUB-13 CON LA PARTICIPACIÓN DE 165 DEPORTISTAS.